Back Cover:"The Seven Storey Mountain is one of the most famous books ever written about a man's search for faith and peace. 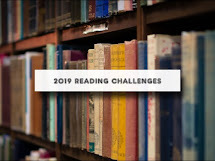 While still in his early twenties, Merton, an intensely passionate and brilliant man, found that nothing in his worldly life assuaged a growing restlessness. His curiosity about spiritual matters led him first to baptism as a Catholic and ultimately to entry into a Trappist monastery--'the four walls of my new freedom.' There he wrote this extraordinary testament, a unique spiritual autobiography of a man who withdrew from the world only after he had fully immersed himself in it. 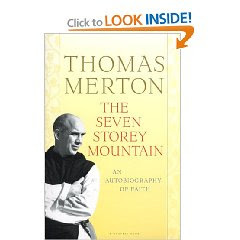 In the half century since its original publication, The Seven Storey Mountain has been recognized as one of the most influential religious works of our time. Translated into more than twenty languages, it has touched millions of lives."